With the rapid development of power construction,the continuous expansion of power grids, and the increasing number of high-voltage long-distance overhead power transmission lines, more and more power grid construction and equipment maintenance under complex terrain conditions. High-voltage transmission lines are widely distributed, complex terrain across the region, changing climatic conditions, far transmission distance, often occur transmission line accidents. Many of the transmission lines span lush forests, or erected in the mountains with lush forests. In the event of a fire, the consequences will be disastrous. 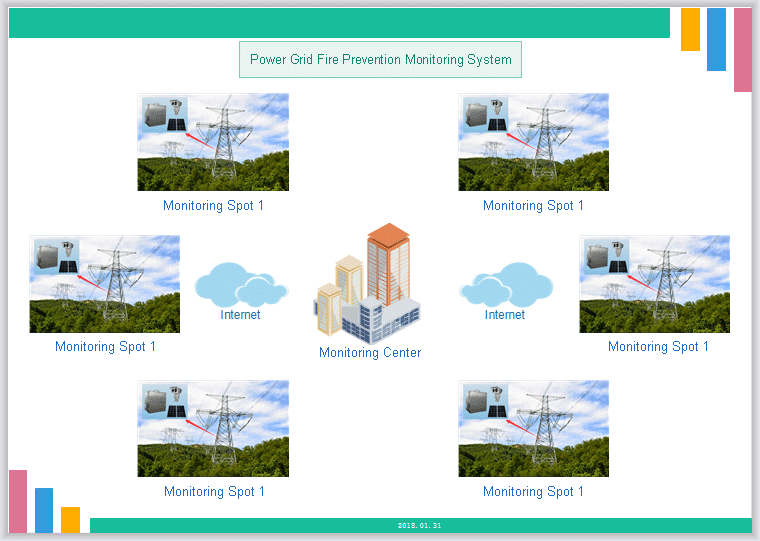 Mountain fire has sudden, random, fast and other characteristics, often difficult to control, in the hot weather of summer and dry weather of autumn and winter, the probability of mountain fire burst is very high, the safe operation of power transmission lines constitute a high Threats. Transmission line anti hill fire monitoring system is used for high-voltage transmission line around the real-time mountain fire monitoring, users in the monitoring center can get the information of distant line mountain fire, burning straw, burning paper and other threats to the safety of the mountain fire events, once the event of a mountain fire burst, You can send an alarm in the first time in order to put out the fire in time to ensure the stable operation of transmission lines, while greatly saving the cost of all aspects. The entire device composed by box, solar panels and PTZ cameras, they are all installed in the transmission line tower. 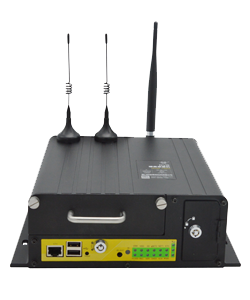 The box placed within the industrial router, SMS alarm module, the main control board and batteries. The whole device is powered by battery and 4 solar panels charge the battery. PTZ camera contains data exchange equipment. A PTZ camera has three IP addresses, respectively, camera ip, infrared IP and ARM board ip. The two LAN ports of the router are respectively connected to the main control board and the PTZ camera, and the PTZ camera adopts the optical zoom zoom infrared lens to meet the dual application requirements of search and observation. Built-in intelligent analysis module, hot spot detection algorithm, can automatically detect long-range fire, vehicles, personnel and other heat targets, supplemented by heavy 360-degree PTZ, can be found in time without the full block of open flame and dark fire. Whether daytime or nighttime, in case of fire, will automatically alarm. The main control board can control the camera's power-on and power-off time, at the same time it can compress the video of the camera and upload it. After receiving the alarm information from the PTZ camera, it sends an alarm to the monitoring center and triggers related personnel A timely remedy to avoid a fire. 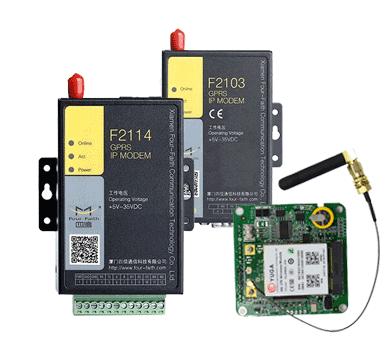 Wireless communication device is Xiamen Four-Faith Industrial Router, mainly for providing wireless networking to the user's network equipment. 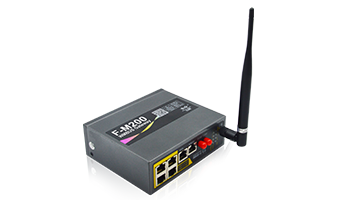 After the router is powered on, it first reads the working parameters saved in the internal FLASH and PPP dials according to the parameters. After dialing successfully, the router will get an internal IP address randomly assigned by the operator (usually 10.X.X.X), which is usually not fixed. 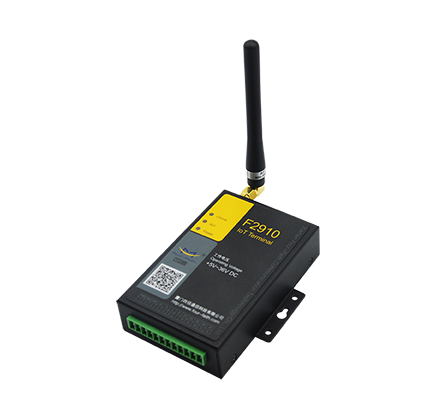 Because this system needs to realize the real-time image that the monitoring center takes the initiative to obtain the on-the-spot monitoring device in the system, it needs to realize the intercommunication of two local area networks. 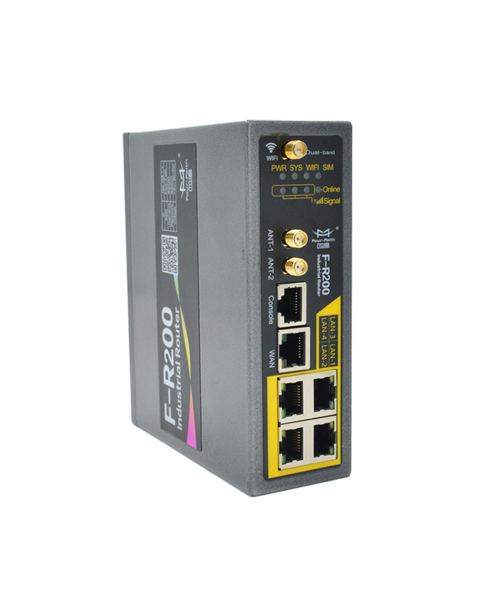 Therefore, use FourFaith router as client,the monitoring center main router or a server as the VPN server, Utilize public network to set up virtual private network. 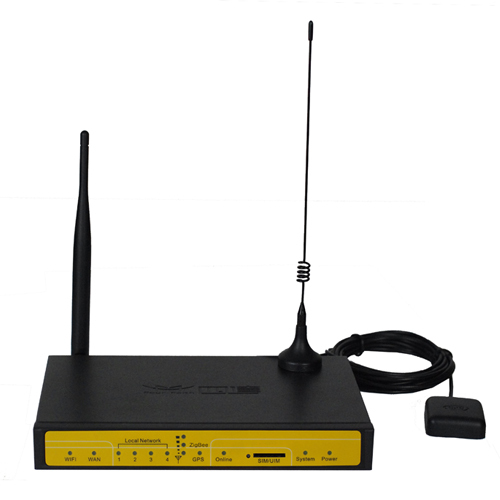 In this way, the monitoring center can manage the site of the router, view the real-time video, at the same time to encrypt the data packet, the communication more secure. Remote monitoring center is convenient for administrators to facilitate video browsing, video playback, remote operation and control, the parameter settings, event browsing, device management. 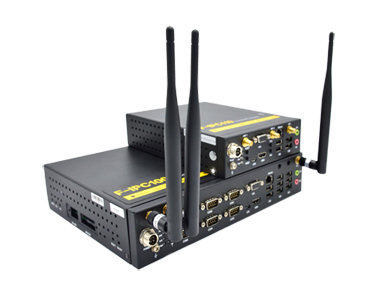 Monitoring software supports multi-screen display real-time video of each monitoring point, PTZ control, playback, preset point inspection, device status query. 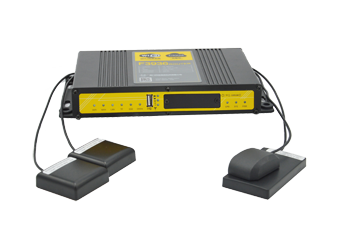 It support video storage capabilities, optional timing video, manual video mode, Playback function.You can view the alarm events of the device going online, offline, disk failure and the specific time when it happened. 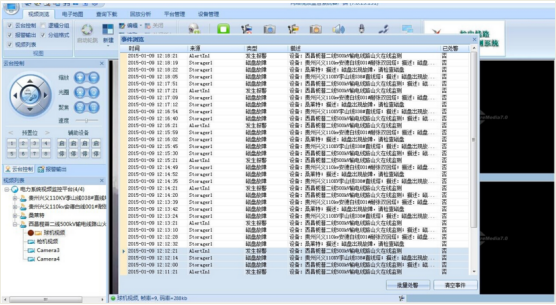 Managers can know the real-time status of the important monitoring area in the monitoring center. When the source of the fire is found, they can receive the alarm information in time and view the real-time video corresponding to the monitoring point for the first time so as to realize early detection, early solution and timely remedy , to avoid causing a fire. 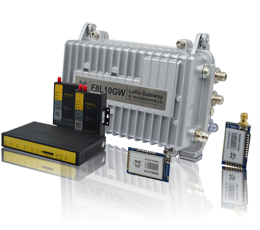 Based on the cellular network-based on-line monitoring system for mountain fire prevention, it makes full use of the wide coverage and high bandwidth of the operator's network. 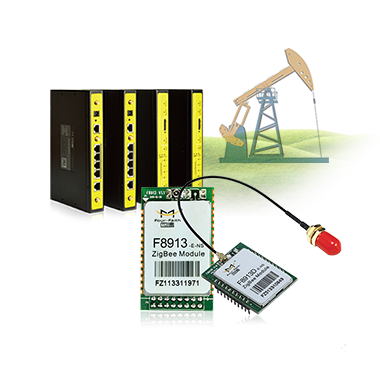 It solves the problem of inconvenient data transmission in remote mountainous areas with low cost and easy maintenance. 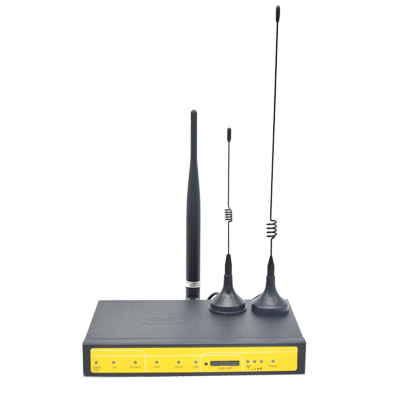 Xiamen Four-Faith 4G Full Band Industrial Wireless Router supports all network types of the three major carriers. 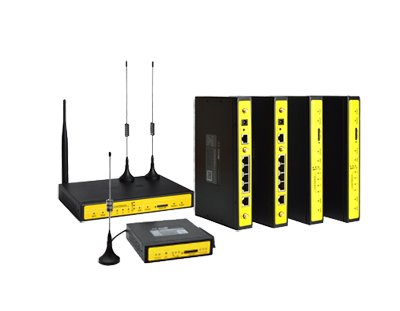 Customers can choose the right operator according to the network environment of the site. Through a simple configuration to establish a virtual private network to achieve remote access to the local area network in the control center, easy to maintain and manage, at the same time encrypt the data packet, make the communication safer. 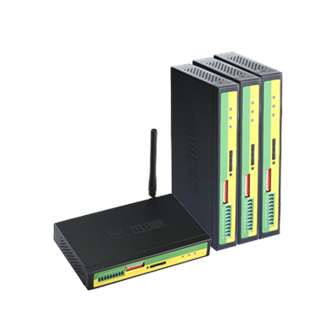 Industrial-grade design, support for dropped reconnect, reliable performance, especially for this unattended environment.